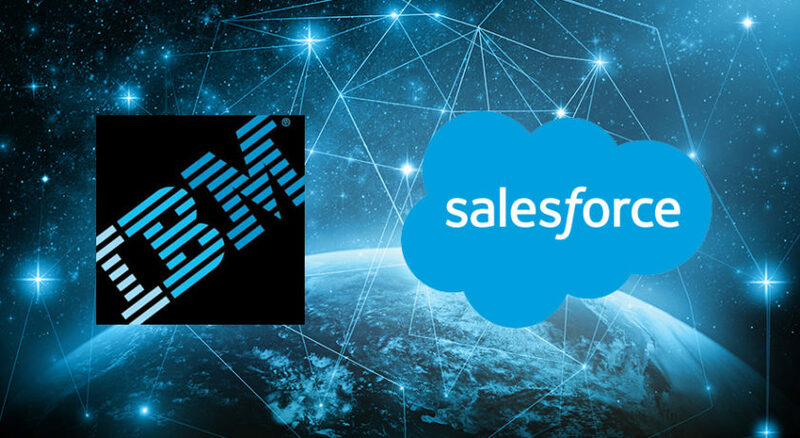 Most people didn’t see this partnership coming—IBM and Salesforce are combining data sources and predictive capabilities to offer the latter’s customers a super-charged marketing cloud, as Adweek reports. 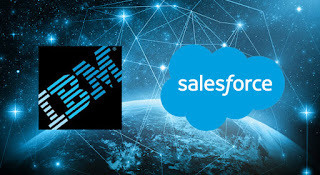 Both companies offer so-called marketing clouds, though Salesforce’s leans more directly toward brands’ customer relationship management needs (email, lead-generation, ad targeting) while IBM has gained notable recognition for its artificial intelligence system called Watson. Salesforce has an AI program of its own, dubbed Einstein. Now, Salesforce clients will get the best of both futuristic entities. Most of the combined features will go live in the second half of 2017, including forecast data from IBM-owned The Weather Company, that allows insurance companies and hardware retailers to pounce on weather changes with targeted advertising and marketing. Date : 3/07/2017 03:58:00 μ.μ.